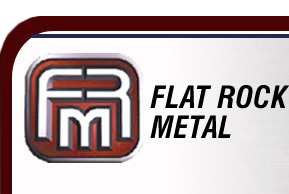 Flat rock metal, a high quality niche steel processor. Driving Directions - Car FLAT ROCK METAL INC. Phone: 734-782-4454 - Fax: 734-782-5640.